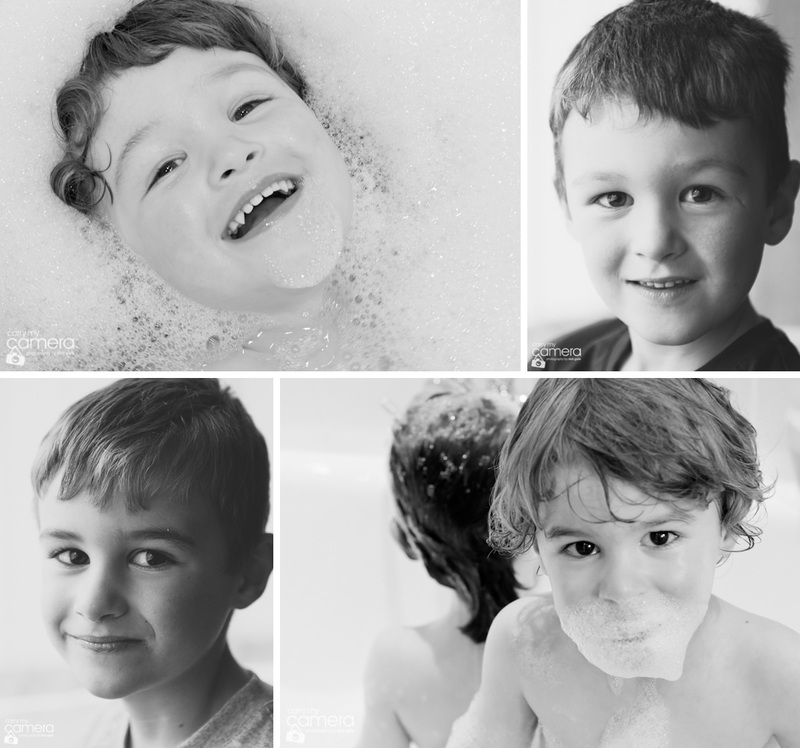 Although I love to photograph just about anything…I get a particular sense of satisfaction from family and portrait photography – especially when the subjects are my own nieces and nephews, whom I only see every couple of years when visiting the UK. I think the ‘then & now’ set below, taken in the respective Fall seasons of 2011 and 2013, also reinforces how much changes in the life of a child in just two short years, and makes me realize I need to make the trip back more frequently! Great portraits Dale. “Then and now” is such a wonderful concept. Look forward to seeing the results of your next visit.